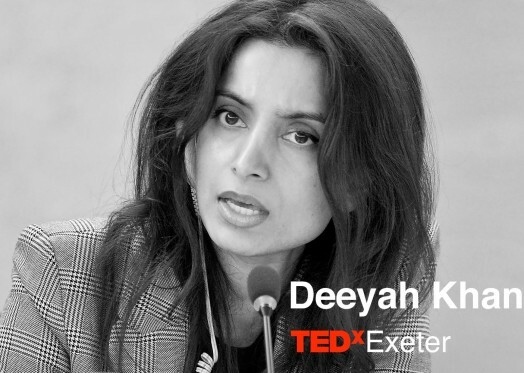 Deeyah Khan’s TedxExeter talk is now available to watch! 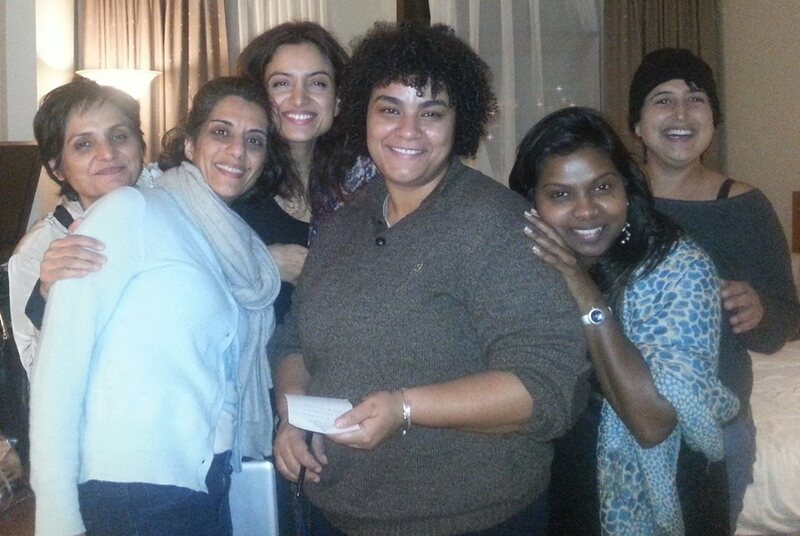 “Finally broken by Deeyah Khan’s talk. 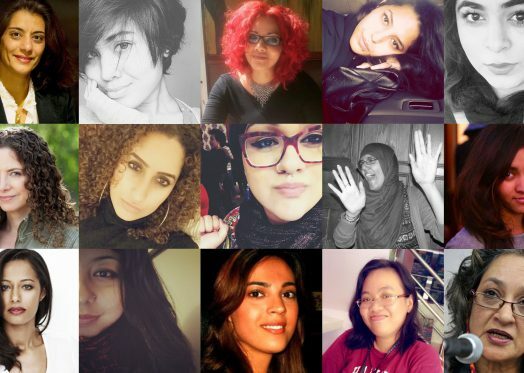 Myself and a colleague sobbing. So powerful. 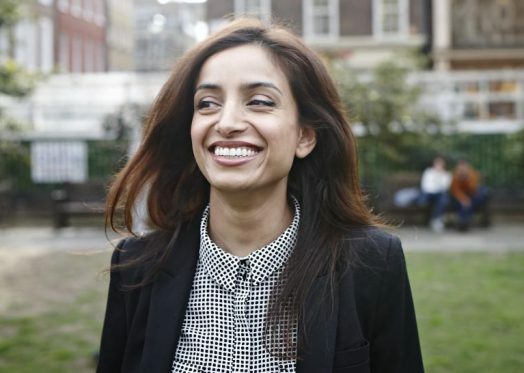 Everyone should see this talk.” – Feedback from one twitter user watching Deeyah Khan’s live talk. 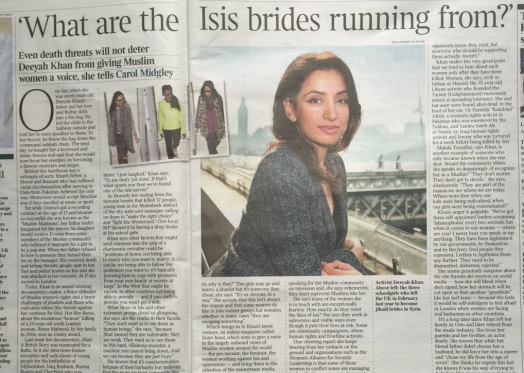 Another national newspaper in the UK, The Daily Mirror featured an article by Deeyah Khan which highlights the importance of including Muslim women in countering violent extremism. 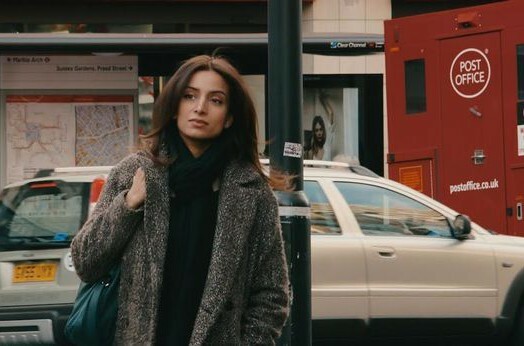 France 24, an international news channel which broadcasts to 315 million homes around the world in French, Arabic and English interviewed Norwegian filmmaker Deeyah Khan about radical Islam. 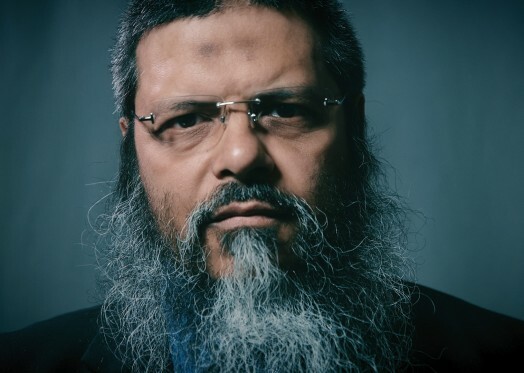 In the interview Deeyah details insights and findings from her documentary film JIHAD, which is currently shortlisted for a prestigious BAFTA award. The interview is available to watch and share on YouTube. 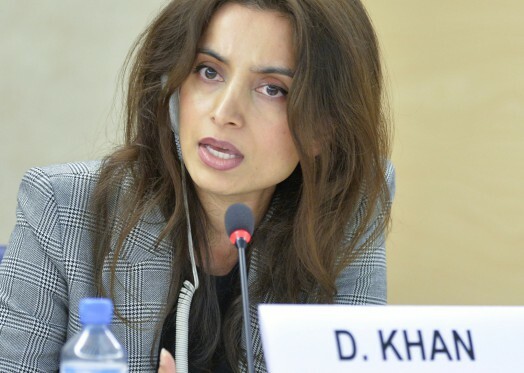 Human rights activist and filmmaker, Deeyah Khan will speak in a panel discussion on May 2nd at UNESCO’s 2005 convention on the protection and promotion of artistic freedom – marking World Press Freedom day 2016. 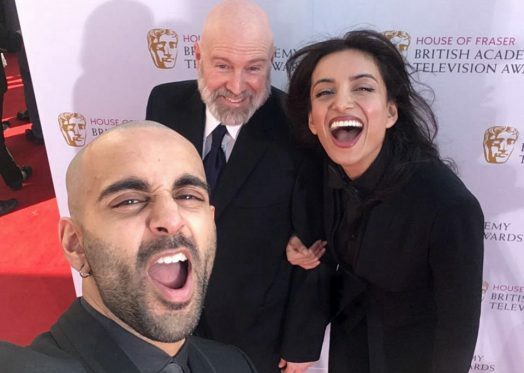 The second documentary by Deeyah Khan, JIHAD is one of five documentaries nominated in the Current Affairs Category at the 56th Golden Nymph Awards. The Golden Nymph Awards are among the most prestigious prizes in international television, rewarding the best TV programs and actors. 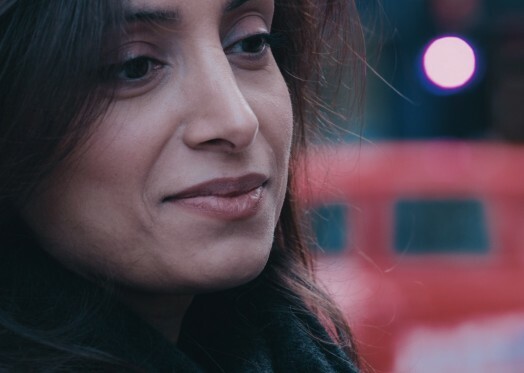 Following her recent BAFTA nomination for her film JIHAD, Deeyah Khan is one of this year’s highly anticipated and internationally renowned speakers at TedxExeter on 15th April. Over 900 tickets have been bought for this sell-out event which will span two rooms: Exeter Northcott Theatre, seating 465 people, with a further 450 people watching a simultaneous livestream in the Alumni Auditorium at Exeter University. 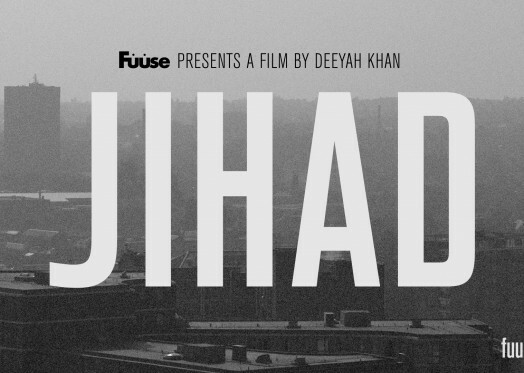 JIHAD the second documentary by Deeyah Khan and Fuuse has been nominated for a prestigious BAFTA Award.